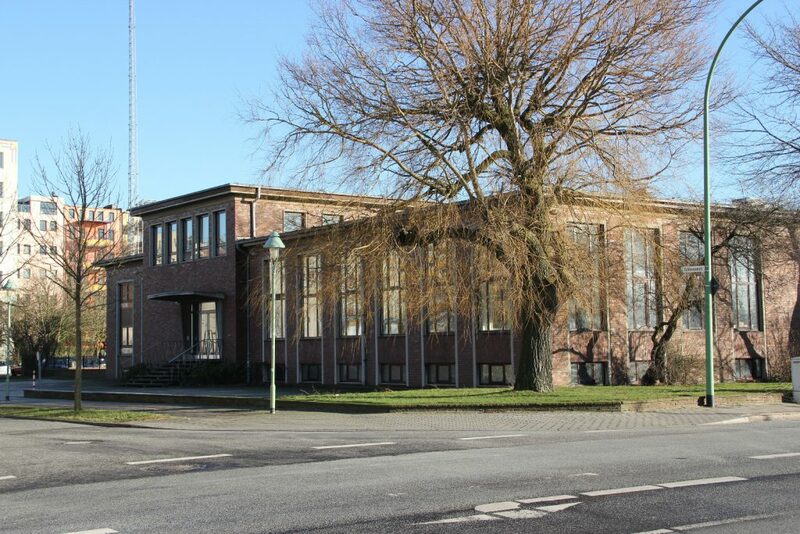 Home of FIELAX in Bremerhaven, Schleusenstr. FIELAX Gesellschaft für wissenschaftliche Datenverarbeitung mbH was established in 2002. The founders have previously worked as scientists within Germany’s polar and marine research and also for a shipping company with strong commitment to research vessels. We have our home downtown the German North Sea port Bremerhaven. FIELAX offers scientific-technical services and products for research and shipping. These are operation and production of marine technology, installation and maintenance of research platforms, processing and upvaluation of scientific datasets as well as customized software development. Our clients are major national and international research institutes, universities, operators of research vessels, public authorities and offshore-/exploration companies. Our highly qualified team of 25 scientists and engineers has long-standing experience in surveying operations on land and on sea. Our clients benefit from that experience and from our expert knowledge in physics, geophysics, chemistry, mathematics, hydrographics, information technology and electronics.